If you’ve ever wondered why Windows 10 has so many versions, you aren’t alone. Microsoft says it’s incorporating new features every six months “as a service,” necessitating an entirely new copy of Windows. I say hogwash. Here’s why. Microsoft’s current averred plan calls for a new release every six months — which many of us feel is insane. Each of those releases requires a more-or-less complete re-install of Windows. We’ve seen the havoc each new version can bring, so let’s take a look at the new features in each of the most recent releases — and decide whether they’re a sufficient enticement to upgrade. The Your phone app makes it easier to move photos from an Android phone — but not an iPhone — to Windows. (I’m happy with Google Photos.) The app also includes the ability to send text messages from your PC. (I’ve been using MightyText for years.) And it lets you see your Timeline on your phone (more about that below). 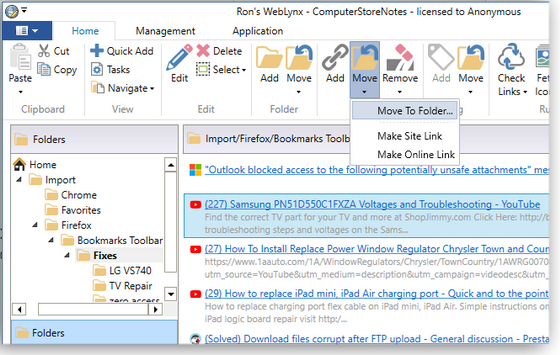 The improved Windows clipboard is almost as good as third-party clipboard add-ons that have been around for a decade or more. The new screen-capture utility — Snip & Sketch — is almost as good as dozens of third-party screen grabbers that have also been around for years. And there’s a bunch of unremarkable cosmetic changes, including (ooh! aah!) the ability to save Sticky Notes automatically. So if 1809 is a dud, what about 1803? Pardon my snoring. The Timeline feature keeps track of where you’ve gone on the Web, which Office documents you work on, what you’ve accessed through File Explorer, and … not much more. Timeline lets you flip back to a previous state rather easily. But I don’t use it, and I don’t know anybody who does — primarily because there are (surprise, surprise) few non-Microsoft products that hook into it. Nearby File Sharing is Microsoft’s answer to Apple’s AirDrop. You can share files of various kinds with other NFS-enabled machines nearby. It’s a cool phone app, but I have not found it to be very useful on my desktop. The enhanced Faster Update Installation routine is necessary because, well, we get so many updates. Yes? And there’s another bunch of yawn-inducing features. The next release will, of course, have even more new features. But what we know so far isn’t exactly breathtaking. Win10 Home gets Pause updates — it’s not much, but it’s better than the nothing you have now. This new feature isn’t all that useful; you must know in advance that you want to pause, and you get only seven days with no extensions. After that, all of the pending patches install in a whoosh, and there’s no warning that patches are coming. The new Sandbox is great if you’re testing software, but I bet that few normal Win10 users will find a need for it. And Microsoft is once again tinkering with the Start menu. Oh, and Candy Crush is still there. You get the idea. Most of the changes are security-related. Yes, I know: Every new version of Windows is more secure than the previous version. I can buy that. But Microsoft’s been saying that for every version since Windows 3.1. And most of the security enhancements probably come down through patches. So … why do we need so many new versions? Before Win10, each new version of Windows brought big changes. Windows 7 worked very differently from XP — and most Windows users would agree that it was a major improvement (though it took Service Pack 1 to bring it to heel). Windows 8 was a gag-inducing repudiation of everything that was Windows, but version 8.1 was reasonably good — especially with a Start menu–modifying add-in. And Win8.1 is arguably the most stable version of Windows ever. Out of the box, the original Windows 10 didn’t work very well, but it had a few useful features, including the ability to, you know, use the Start menu. Since then we’ve seen HoloLens support and 3D drawing and massive steaming heaps of useless garbage. Back in the not-so-good old days, Windows was a platform. Now it’s a fashion model — a clothes horse — and the fashions keep changing. Take that fancy new-in-1809 clipboard, for example. It has the same features that we’ve seen in dozens of clipboard add-ons for Windows, dating back to XP days. Those third-party clipboards — some of which cost a whopping $10 — were built to work with Windows. They sat on top of Windows and managed to work their magic by hooking into a relatively solid substrate. Why in the Sam Hill do we need a completely new version of Windows to run yet another clipboard? The same illogic applies to screen grabbers. There are millions of third-party versions — well, okay, dozens — and most of them are better than this one, which requires a completely new version of Windows. And then there’s Edge. Microsoft’s foundation is so wobbly that every new version of of the browser to date must be accompanied by a new version of Windows. Build a solid foundation, Microsoft, and let the artists design around it. 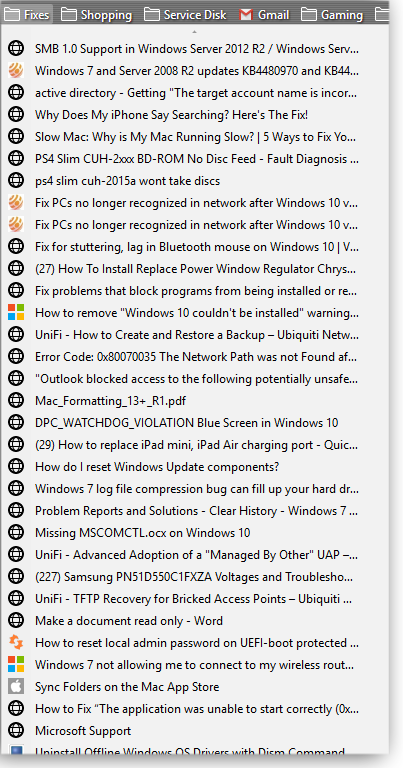 I understand why people don’t want to step onto the Win10-upgrade treadmill. The every-six-months release pace is wearisome, incomprehensible, and potentially destructive — both to Microsoft’s customers and to Windows itself. Average Win10 users likely look forward to the next upgrade the way they look forward to getting their driver’s licenses renewed. The Windows Secrets Newsletter is now, officially, AskWoody Plus — but you already knew that! The change in name is just part of the story. Sometime in the next week or two (with a little luck), we’ll be merging the Windows Secrets Lounge and website into the AskWoody.com website. If you have an account on WindowsSecrets.com, it’ll get moved over to AskWoody.com. Your Lounge posts should get moved, too — we intend to bring all million-plus posts along with the accounts. Big job. Kits, cats, sacks and wives, how many are going to St. Ives? If you want to get ahead of the game, it would behoove you to register for an AskWoody.com account now. We’ll have easy migration instructions for AskWoody.com account holders when the big move hits. Don’t know if you have an AskWoody account? Just head over to AskWoody.com and try to sign in. Here’s a tip: If your username looks like an email address, you need to create a new account. If you can’t sign in, click the Register tab (toward the right side of the tab bar) and try to set up a new account. If the site says you’re trying to use an existing email address, you got stuck in our dueling databases folderol. Not to worry. Send an email to CustomerSupport@AskWoody.com and we’ll get it sorted out. When Windows’ file and folder permissions go awry, you might be unable to access your own data! This article discusses a variety of methods to help resolve even difficult permissions problems. Long-time subscriber Henry Winokur ran into a problem on Win10. But exactly the same problem — and worse — can affect all current Windows versions: Win10, Win8.1, and Win7! Your friend got off lucky, Henry! With this type of problem, you can sometimes lose access to all your data. You end up completely locked out of all your own files! In your case, moving the user files to the new PC almost surely mangled the permissions settings. When Mary makes a complete backup (e.g., an image backup), both the file and its original attributes are preserved. Now let’s say Mary gets a new PC and sets up the new sign-in as MARYDOE@OUTLOOK.COM. Depending on how she restores her files from the backup, the files on the new drive might still carry the old ownership attributes. To Windows, the original MARYDOE and the new MARYDOE@OUTLOOK.COM are different users, so it might not automatically grant the new MARYDOE full access to the old MARYDOE’s files. File ownership and other permission attributes can get messed up in other ways, such as by software errors. And as I mentioned, it can affect — sometimes severely — all current Windows versions. For example, a previous column from Windows Secrets — Windows 8 upgrade error locks user’s files (now available on my Langa site) — covered a nasty situation where an upgrade-related permissions error prevented a user from accessing all backup files. She was dead in the water, unable to restore her system! Fortunately, even severe, lock-you-out-of-everything permissions problems can often be fixed. I’ll dig into the Win10 details in a moment, but to ensure we’re starting from the same place, please check out the aforementioned article (Windows 8 upgrade error …). It provides info on Windows’ dozens of different permission types, along with how-to-fix-it info that’s directly applicable to Win8.1/Win7 — and conceptually relevant to Win10. Ready? Here are four Win10-specific fixes for permission problems. We’ll start with a fast and easy approach that might restore file access but not correct the root problem. While in an admin-level account, right-click the misbehaving target files, select Give access to/Specific people …, and then select the correct current username; e.g., MARYDOE@OUTLOOK.COM, or whatever. Again, Give access to might not correct the root problem — for example, Windows may think the target files are still owned by the wrong user. But now the new user you just specified should also be able to access the files. If not, try this next fix. If adjusting the permissions for individual files doesn’t work, the problem might be with the folder’s settings. As an admin, right-click the folder that contains the affected files; select Properties/Sharing, and then click Share. 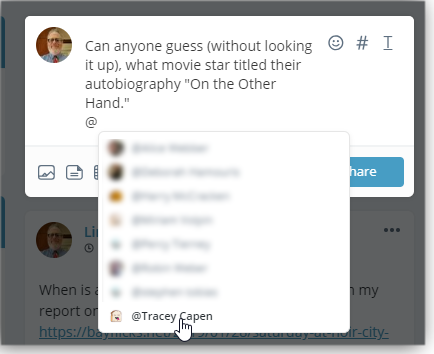 A Choose people to share with dialog box will open. Figure 1. 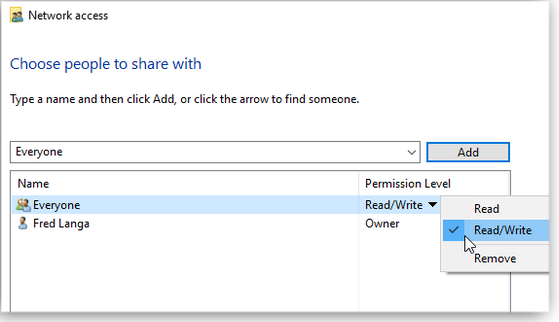 You can clear up some simple folder-and-file-permissions problems by giving the Everyone group read/write access. And if that fix fails to solve the problem, try this next one. Still in an admin account, right-click the folder that contains the affected files; select Properties/Sharing, and then click Advanced Sharing. 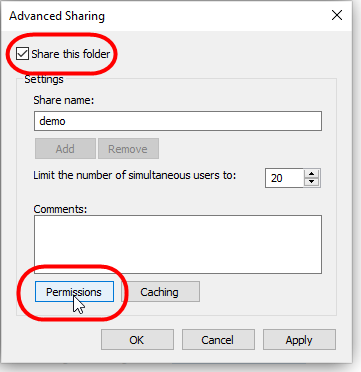 Figure 2: In the Advanced Sharing dialog, click Share this folder and then click Permissions. 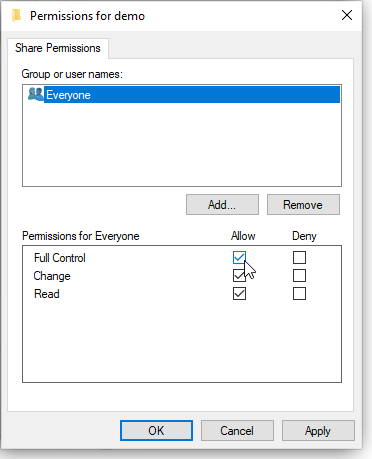 When the Permissions dialog opens, select the Everyone group and then select Full Control under Permissions for Everyone. (See Figure 3.) The Change and Read permissions options will automatically be enabled as well. Figure 3: Select Full Control for the Everyone group via the folder’s Advanced Sharing dialogs. Still not working? Here’s my last option. We’re getting somewhat down into the weeds of Windows permissions. Still signed in as an admin, right-click the folder that contains the affected files; select Properties/Security and then click Advanced. Figure 4 illustrates the following steps. Near the top of the Advanced Security Settings dialog box, check who’s listed as the folder’s Owner. If the desired username is not shown, click the Change link (to the right of the current owner’s name) and follow the on-screen steps to select or add the correct user as the owner of the folder. If you’re asked if you want the new ownership to propagate to all the files/folders within the target folder, say yes. 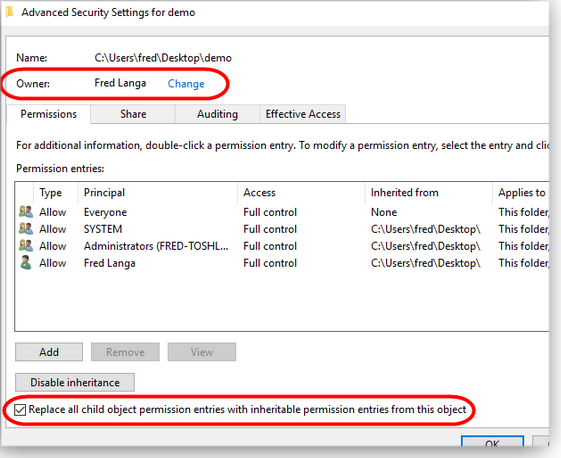 If the check box for Replace all child object permission entries with inheritable permission entries from this object is empty, tick it to enable this option, as shown in Figure 4. Figure 4. Check — and change, if necessary — the folder’s ownership and inheritance settings. Still stuck? I’m out of fixes; it’s time to start thinking about salvage rather than repair. I can’t imagine any file-permission problem that would survive all the above. Surely one of these fixes will do the trick and let you regain full access to the files — or at least be able to recover their contents! Facebook has been constantly in the news lately — and none of it good. And yet we ask not who is on Facebook, but who isn’t? And how often have we asked why we continue to use Mark Zuckerberg’s massive social network? It’s not even a love/hate relationship. The truth is, we can’t stop. It’s an addiction. I know. My name is Lincoln, and I’m a Facebook addict. If I get writer’s block, I see what’s on Facebook. If my research doesn’t pan out, I see what my friends are doing on Facebook. And when I’m away from the computer, reading a book (the paper kind), my hand moves toward my phone to bring up the latest postings on Facebook. After all, someone must have responded to my most recent post — of just 10 minutes ago! It’s a fact that social networking offers amazing and wonderful things. Through Facebook, I see what friends are up to. I laugh at and post jokes and cartoons. I use it to let others know when I’ve had a new article published. And I’ve even made contact with old friends whom I haven’t seen in decades. But let’s face it: Facebook also does a lot of things that creep me and many others out. Remember the Cambridge Analytica scandal? (See the Make Use Of article.) Or the way the Russian government played with the 2016 election (New York Times)? In the social network’s most benign application, we see posts from our “friends” — we get a window into their lives. But — less benign — Facebook uses what it knows about us to push up other posts that it thinks we’ll like. That puts us in a bubble where almost everything we read on Facebook confirms your personal biases. So, is it possible to have a Facebook-like experience without Facebook’s problems? Maybe. I looked at nine possible Facebook replacements and found only one worth recommending. Some of them are too specialized: 23snaps, for example, is all about photos; FamilyWall is just for your family. This doesn’t mean they’re not useful. I use NextDoor to connect with neighbors. Others, such as Diaspora, are just too complicated to set up and use. You may have the tech savvy to master it, but most of your friends and family won’t. In short, there’s nothing wrong with these various alternatives, but none truly replaces Facebook. Only one social network I looked at comes close to the familiar Facebook experience — MeWe, shown in Figure 1. The relatively simple interface lets you write messages, add pictures and links, and send them to your contacts (just as you do with your Facebook friends). 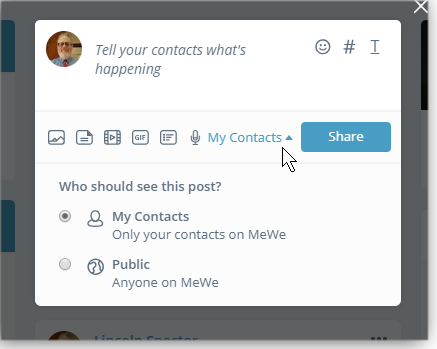 Your MeWe contacts may or may not share your posts with others, depending on your setting. Figure 1. 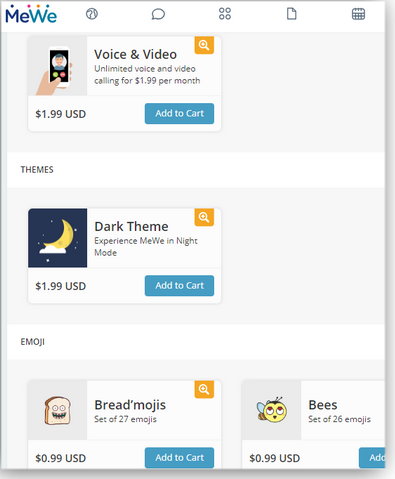 MeWe’s home screen should be relatively familiar to Facebook users. You can tag individual contacts so they will see your message, and you can chat with contacts, as shown in Figure 2. (Note: For privacy, I’ve blurred out most of the names and faces in the screen captures below.) And as with Facebook, you can create public or private groups. Figure 2. MeWe offers a basic chat function. MeWe isn’t perfect: the user interface can sometimes feel a bit opaque. For instance, when you prepare a post in Facebook, a nicely visible Tag Friends button makes it easy to ensure that a certain someone will see the post. MeWe offers no such button; you must know to type an @ to get a list of contacts you can tag (see Figure 3). Figure 3. You can tag contacts in MeWe, but doing so is less straight-forward than in Facebook. MeWe might look like Facebook, but behind the user interface, it’s a very different business model. Facebook makes its billions with targeted advertising, which works only because Facebook knows so much about you. MeWe doesn’t collect information about you and doesn’t do advertising. Figure 4. MeWe does not have ads; it generates revenue by selling users add-on services. Unlike Facebook, your MeWe posts and your contacts’ posts appear in chronological order, completely without manipulation. I’m not entirely happy about that practice; if a bunch of my contacts are commenting on a particular post, I’d like it to be on top. But it’s better than Facebook’s opaque and contrived ordering system. Unlike Facebook, the default privacy setting for posts is always My Contacts; you must consciously tell MeWe that your contacts can share your post (see Figure 5). 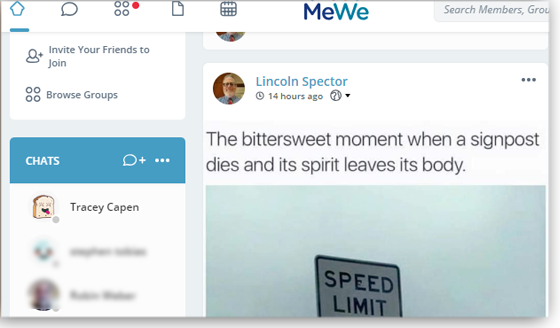 Aside from Secret (encrypted) Chat, MeWe can read your posts. But the company promises not to share that information with others, except in the case of a U.S. government warrant. MeWe makes other promises, as well. All content you post is entirely yours — no one can use it without your permission. MeWe also doesn’t use facial recognition, so there’s no automatic tagging. Most important, you can close your account and download all your content. MeWe isn’t an anything-goes service. The Terms of Service statement runs over 4,000 words and states you cannot “Stalk, harass, bully, intimidate, or harm another user.” Nor may you “Post unlawful, harmful, obscene, or pornographic content.” So in that regard, it’s more family-friendly than Facebook. I’d love to switch entirely from Facebook to MeWe — I’m currently using both. But I suspect I never will. Facebook has a massive and global base of loyal (if not always happy) users, miles-deep financial pockets, and a willingness to do what it takes to maintain its dominance. (In this instance, even Google had to bow out to Facebook. Google Plus is effectively a failure.) And MeWe has the added hurdle of overcoming user inertia. My personal experience reflects MeWe’s dilemma. I currently have 165 Facebook “friends,” but only ten MeWe contacts. On Facebook, I find numerous lively discussions; on MeWe I see just my own posts and a few rare comments. I found it difficult convincing people to sign up for a little-known social network. For example, I belong to a closed Facebook group of PCWorld veterans. When I suggested we move the group to MeWe, I got one person joining MeWe, 11 negative comments, and two semi-positive ones. More telling, I couldn’t even get my wife to join! Founder and CEO Mark Weinstein told me that the company is “pushing to 5 million” members. They’re “projecting” to have 30 million by the end of the year, which strikes me as optimistic — especially given my experience with my friends and family. But even if they make that goal, they would still have only a tiny fraction of one percent of Facebook’s estimated 2.27 billion monthly users. For the time being, I’m going to use Facebook a lot and MeWe occasionally. I hope that one of these days, this will reverse itself. Lincoln Spector writes about computers, home theater, and film and maintains the blog, Bayflicks.net. His articles have appeared in CNET, InfoWorld, The New York Times, The Washington Post, and other publications. Sometimes we browse freeware just to find something new to tinker with. Other times, we’re trying to solve a specific problem. Here’s one problem we wanted to solve: After years of work at our computer store, we’d gathered a mountain of links to online technical information. It was all stored on Firefox and was completely unsorted. 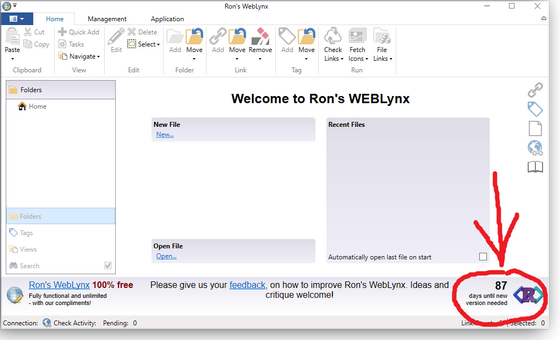 Recently, we found a solution: Rons WebLynx from Rons Place Software. The program is free and supports versions of Windows from Vista through Windows 10. 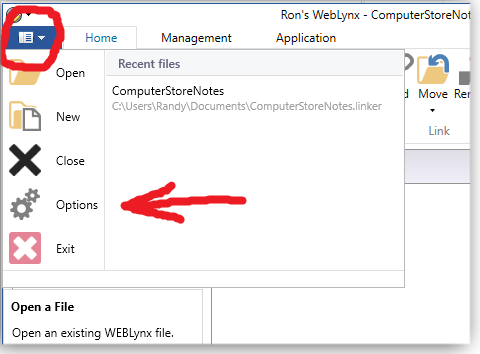 Rons WebLynx is a link organizer on steroids. Its features are immense, and it has potentially many uses. But for this spotlight, we’re focusing on our problem: sort a long list of links to online technical solutions into easy-to-find groups and folders. As with all the utilities we recommend, WebLynx is free of crapware programs, and it gets all green marks on VirusTotal. The installation process is typical for Windows apps. The first window recommends closing all other apps, the second lets you specify where it will be installed, and the third window lets you review the install options before the process begins. After our initial installation, and once the main window appeared, we were momentarily taken aback by a countdown number in the lower-right corner (See Figure 1). Figure 1. We wondered about a small countdown number on the app’s main screen. Figure 2. 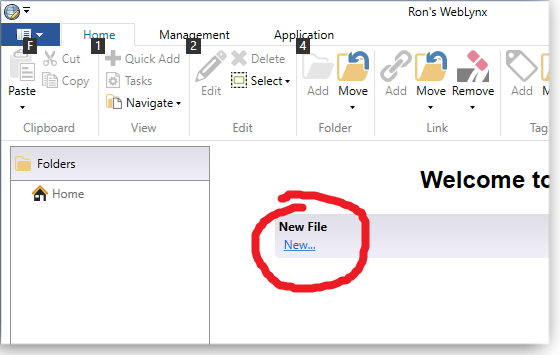 Clicking New lets you create separate organizational files. Once you’ve created a new file, click the drop-down menu in the top-left corner and select Options (Figure 3). There, for example, you might click General Settings and then check the box to “Automatically open last file on start.” When you’re done with Options, click Save and Close. Figure 3. The Options menu lets you customize your work flow. In this example, I’m leaving the automatic-open option aside for the moment because I plan to move the file to the Cloud, where we can use the same file from our home office, computer store, and laptops (while on service calls). Now to the task of organizing links. Figure 4 shows a huge mess under the heading “Fixes” in our Firefox bookmarks toolbar. 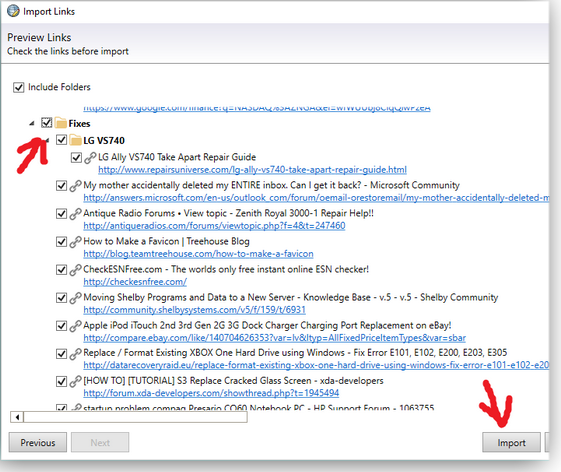 Organizing those links in WebLynx starts with clicking the Management tab and selecting Import. Figure 4. Over time, our list of useful online fixes, stored in Firefox, became a long and disorganized mess. 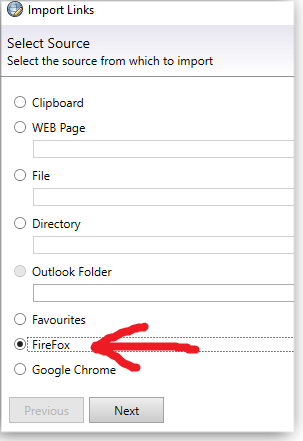 Under Select Source, we choose Firefox (Figure 5). Click Next, and a folder tree appears with a pre-made Firefox folder. But we could also create a folder with any name we like. Figure 5. For this exercise, we are importing Firefox links. For an additional level of organizing, we can also create custom or select pre-set tags for our links. We created the tag “Tech Things” but later found that tags can be easily applied to links and folders later, while you’re moving links in folders. On the next screen you can select specific Firefox (or other browser) bookmark folders and links, or simply import them all in one batch for sorting later (Figure 6). Figure 6. You can pick specific folders/links to import or you can import them all. One of WebLynx’s better tricks is flagging dead links. You can then either fix or delete them. How cool is that? With the links imported, the process now turns to sorting. We start by creating a new “TV Repair” folder for links related to that topic. Next, we select a link and use the Move button to place it in the new folder (Figure 7). And thus begins our Saturday project of sorting out our mess of links. Figure 7. The time-consuming part of organizing links is moving them into logical folders. Remember I said you could add tags later? I tagged this link with “Samsung”, “TV Repair,” and “Tech Things” to make them easy to find in the future. Tags are also used by the Automatic Filing feature for faster sorting. Deanna and Randy McElveen are celebrating 20 years in the computer business, seven years running OlderGeeks.com and 26 years of putting up with each other. Their computer store is in a small town in the Missouri Ozarks. Believing that happy customers are always the best advertisement, they hope to do it for another 20 years.